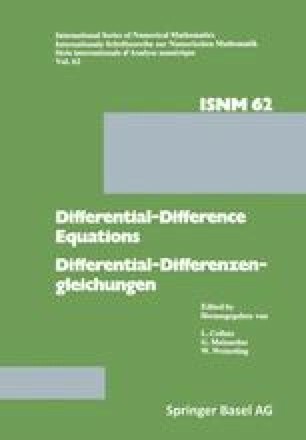 In this paper first and second order linear delay differential operators in periodic function spaces are considered. Some conditions in order that these operators are of “monotonie type”, that is isotonic if Lu≤lv implies u≤v and antitonic if Lu≤lv implies u≥v, are given. It is considered the case of a variable delay τ=τ(t) and, separately, that of a constant delay τ. The first one is more general, as well as the conditions which are found. On the contrary, for constant delays, optimal results are obtained.